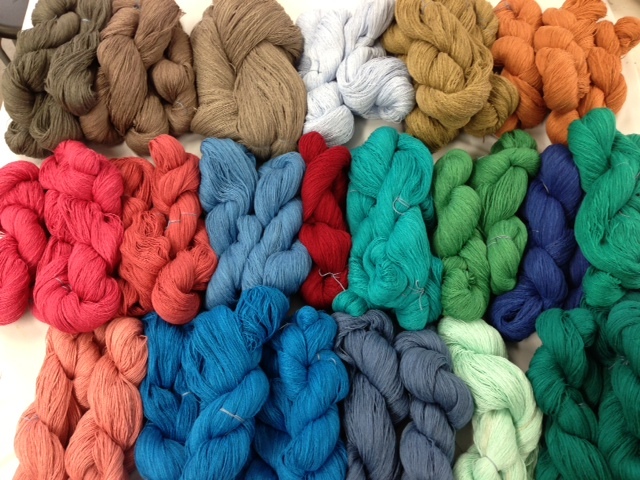 1/2 lb Skeins of 1,500 yds of beautiful unmercerized cotton! perfect for dish towels or summer blankets…. Format AsidePosted on May 19, 2013 Categories UncategorizedLeave a comment on Mountains of Colorful Cotton! !